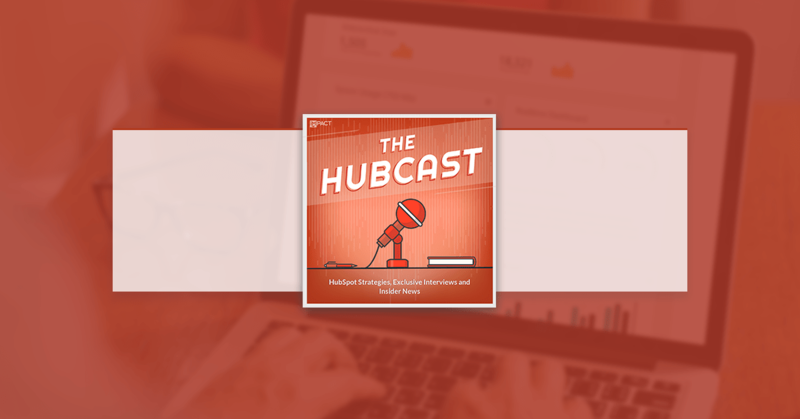 Hubcast 155: Sales Enablement, Subscriber Context, & Event Wars! Someone just punched me in the gut! As speakers we would love to be there but, it is impossible to be two places at once. Chat about this article and our thoughts on Facebook video. At INBOUND today HubSpot introduced a new, native integration with ecommerce leader Shopify. Currently, in a limited beta, this new HubSpot built integration allows shared customers to seamlessly integrate Shopify and its data (customers, orders, and products) into HubSpot. This update eliminates any need to manipulate HubSpot to work for ecommerce and enables new automation, reporting, customer upsell, and other sales and marketing tactics ecomm customers want. For customers who aren’t on Shopify or don’t want to switch, we’re introducing Ecomm Bridge. A new set of API’s built specifically for the ecommerce use case. Bridge gives technical teams an official and streamlined way to connect online stores to HubSpot. Like the integration, Bridge is currently in a limited beta and will roll out over the coming months. MagneticOne Mobile creates mobile solutions for CRM users. They create products ranging from business card readers to phone trackers, for dozens of CRMs. 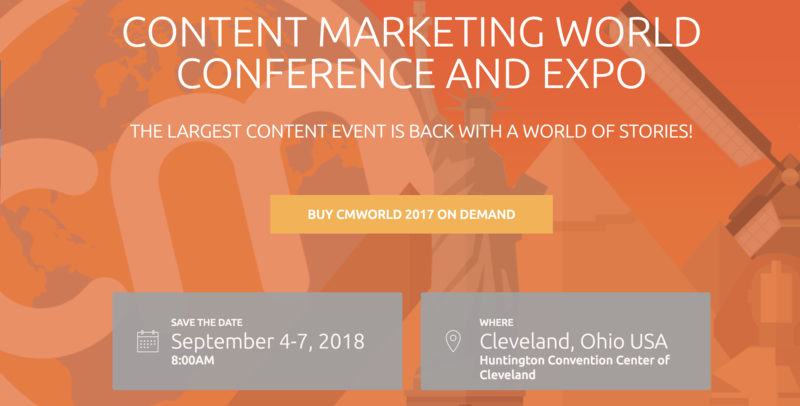 How does MagneticOne Mobile integrate with HubSpot? With the new integration, easily sync business cards right into HubSpot CRM. Take a photo of a business card using your smartphone, and MagneticOne Mobile will automatically transfer all the relevant contact information into a brand new HubSpot contact. MagneticOne Mobile can recognize and read cards in over twenty-five languages. Even better, you can enrich the contact data you import. Quickly and easily add country phone code and text/voice notes, and save the location you met. It would be nice to be able to use images stored on Google Drive in social publishing - you know, just like you can use images stored on Google Drive on landing pages and CTAs. A workaround would be the ability to copy images from Google Drive into the file manager. 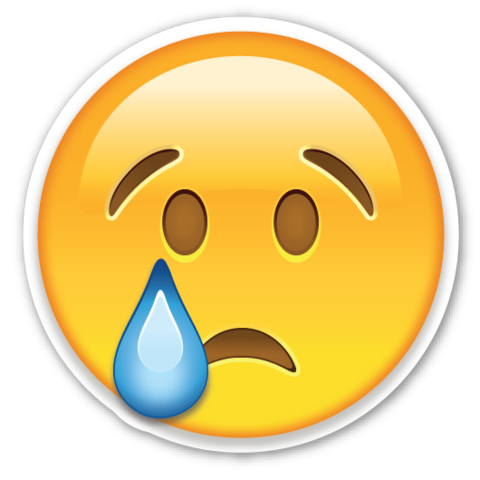 Any content ideas on how to reach out to subscribers who only leave an email address as contact info? Looking to reach out but don't want to seem creepy and needy! My first thought, you should always be asking for the first name on blog subscribe. But, on the topic of adding context to subscribers ..
Group subscribers by topic, based on the page that they converted on - you could use a rule like 'recent conversion contained topic X' - and then send them an email with a relevant content offer.